While unveiling the history and the different phases of ritual activity at this important Cycladic sanctuary, the participants will be introduced to archaeological fieldwork methods and theory. In particular, the excavation will focus on the exploration of a number of edifices not only within the sacred precinct, but also outside of it. An oval or apsidal building of the 8th century B.C., which represents the earliest construction of the site up to date, presents special interest. The interpretation of its character and function is crucial for reconstructing the earliest ritual practices at the site. The sanctuary attracted numerous votive dedications of various types. 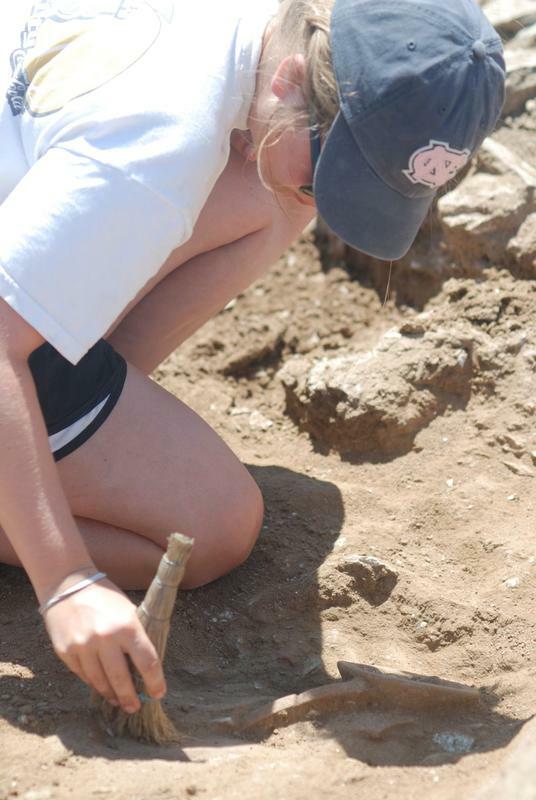 This gives students the opportunity to familiarize themselves with a variety of artifacts of different materials and types covering a wide chronological range extending from the Early Iron Age (9th-8th c. BC) to the Classical period. Students are responsible for arranging academic credit with their colleges or universities. Most colleges and universities accept College Year in Athens courses for transfer credit; students whose home institutions do not grant credit on the basis of the College Year in Athens transcript should contact the CYA North American Office (617/868-8200; info@cyathens.org) to discuss available alternatives. 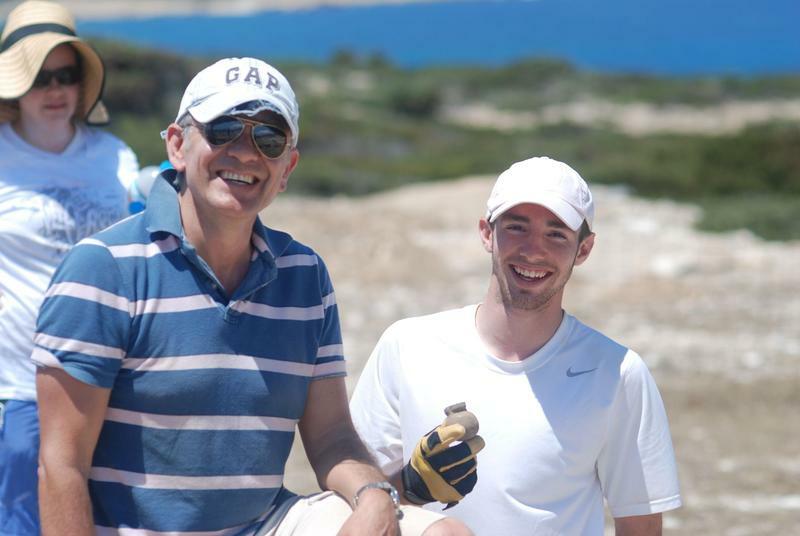 This summer course introduces students to archaeological fieldwork methods and theory through active participation in the systematic excavation of the sanctuary of Apollo situated on the uninhabited islet of Despotiko, the most important sancturary after Delos, west of Antiparos, in the center of the Cyclades in the Aegean. No, but but students with a stronger background in archaeology will have the opportunity to do more advanced work. 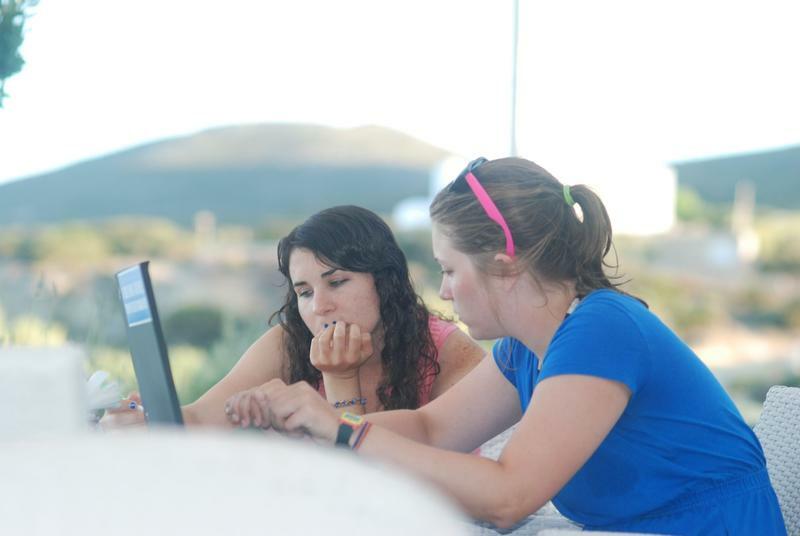 During the first three weeks of the program on Antiparos students will be housed in the Zombos Rooms to Let, on the beach of Agios Georgios, in double- or triple-occupancy, air-conditioned rooms. For the last week of the program students will be accommodated in the Aegean Village Hotel in Paroikia. Lunch is included Monday through Friday at Paroikia and at Agios Georgios. Number of credits offered Recommended Credit: 6 Students are responsible for arranging academic credit with their colleges or universities. Most colleges and universities accept College Year in Athens courses for transfer credit; students whose home institutions do not grant credit on the basis of the College Year in Athens transcript should contact the CYA North American Office (617/868-8200; info@cyathens.org) to discuss available alternatives. $3290 including hotel accommodation, and lunch midweek (Monday-Friday). 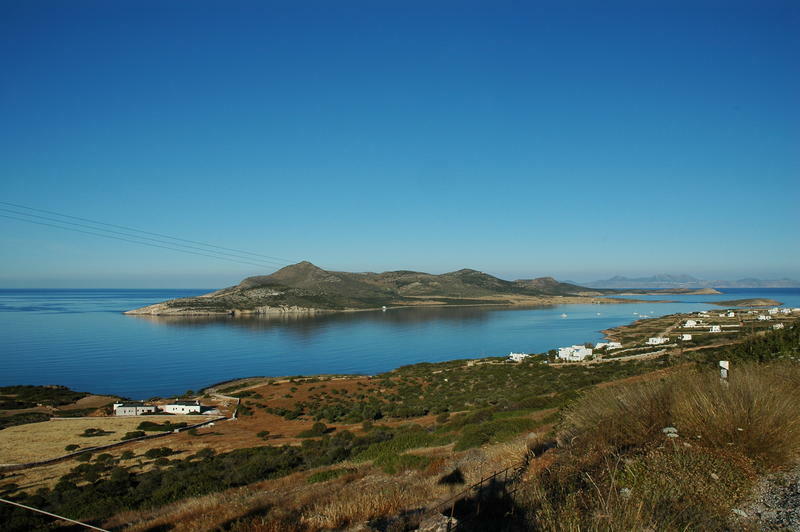 Round trip ransportation from Paroikia (Paros) to Antiparos, and daily boat transportation to the excavation site is included. Kourayos, Y., 2012. Despotiko. The Sanctuary of Apollo, Athens. Haggis, D. & Antonaccio, C., 2015. 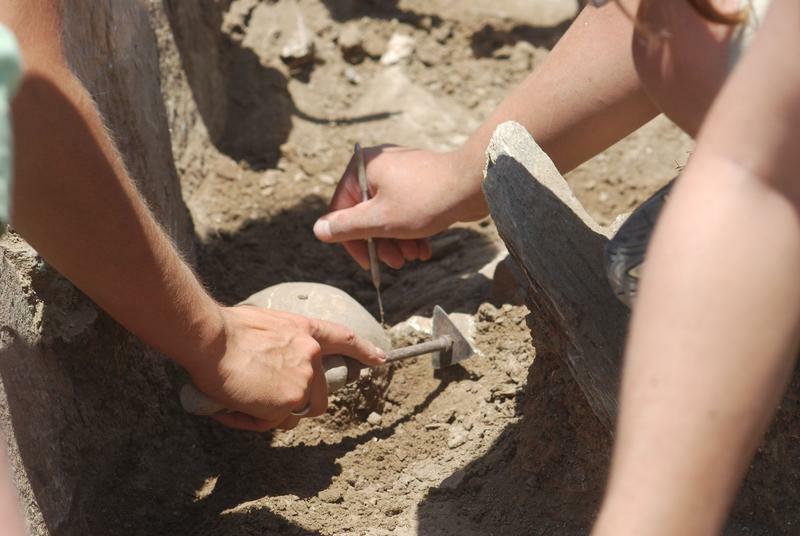 Classical Archaeology in Context Theory and Practice in Excavation in the Greek World, Berlin. Renfrew, C. & Bahn, P., 2004. Archaeology: Theories, Methods and Practice, London. Mazarakis Ainian, A., 2012-2013. Archaic Sanctuaries of the Cyclades. 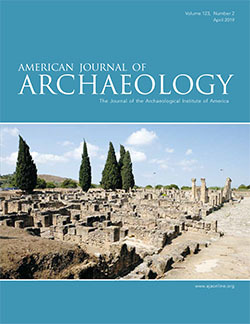 Research of the Last Decade, Archaeological Reports, 96-102. Pedley, J.G., 2005. Sanctuaries and the sacred in the ancient Greek world, Cambridge. Boardman, J., 2001.The history of Greek vases, London.